Drivers in San Jose will appreciate the features included in the AcuraWatch™ safety suite available in the new Acura lineup. 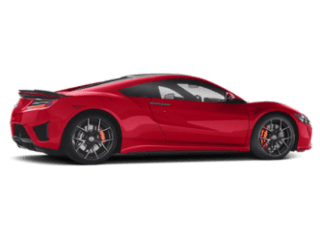 Take a look at the AcuraWatch™ highlights like Adaptive Cruise Control at Los Gatos Acura before visiting us to see how it works for yourself! 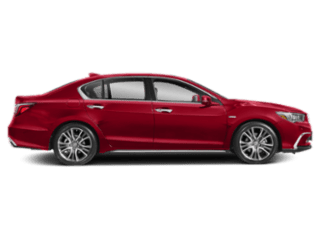 What Can AcuraWatch™ Do For Me? Road Departure Mitigation (RDM): Detects if your vehicle is drifting from the road, and is able to make a slight corrective adjustment if needed. Lane Keeping Assist System (LKAS): This technology detects lane boundaries to alert the driver if the vehicle is not centered, and can gently re-center by adjusting the torque. Collision Mitigation Braking System™ (CMBS™): CMBS detects and alerts the driver of a possible collision and can apply brakes to render the impact less severe. 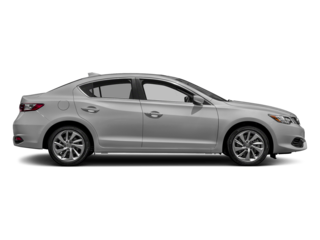 If a collision does occur, visit our Collision Center at Los Gatos Acura. 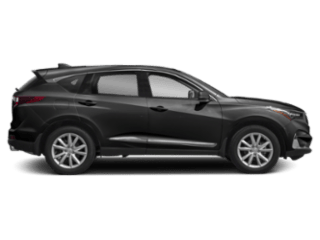 Adaptive Cruise Control (ACC): With ACC you can do even more actual cruising in Santa Clara–this feature makes slight adjustments in speed to maintain safe following distance. 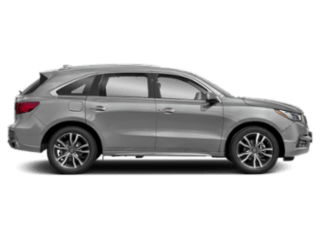 Browse new Acura RDX and ILX inventory equipped with AcuraWatch™ today in Los Gatos. 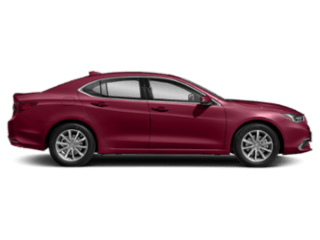 Don’t hesitate to contact us online if you have any questions or want to see why popular models like the TLX excel over competitors like the Audi A4 thanks to Acura technologies like AcuraLink and the Acura Technology Package.